Drainage systems can help alleviate water problems on a wide variety of property types. Issues often occur if the land is flat, the soil is dense or the area has a high water table. As you can imagine, designing a proper drainage system in such scenarios is crucial. In fact, it’s a priority that you must take care of sooner rather than later! Here at Johnson’s Landscaping Service, Inc., we can design and build you a drainage system that will keep your property in great shape for years to come. Poor drainage can ruin your softscape and hardscape. 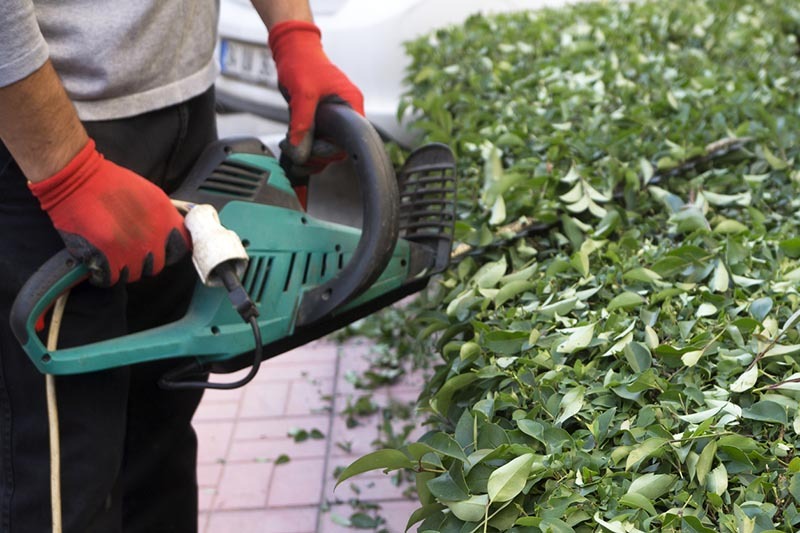 Your plants and trees are in peril when you leave your drainage problems unsolved. Pooling water submerging the plants means branches and leaves don’t get the sunlight and nutrients they need. It may kill the lawn and garden that you’ve worked so hard to cultivate. Aside from directly killing your plants, a flooded landscape can lead to bad soil for years to come. Prolonged flooding washes away nutrients, deprives your soil of oxygen and may even bring pollutants into your lawn. The longer you delay installing drainage systems, the worse the flooding can be for the long-term health of your softscapes. Poor drainage also puts your hardscapes at risk. 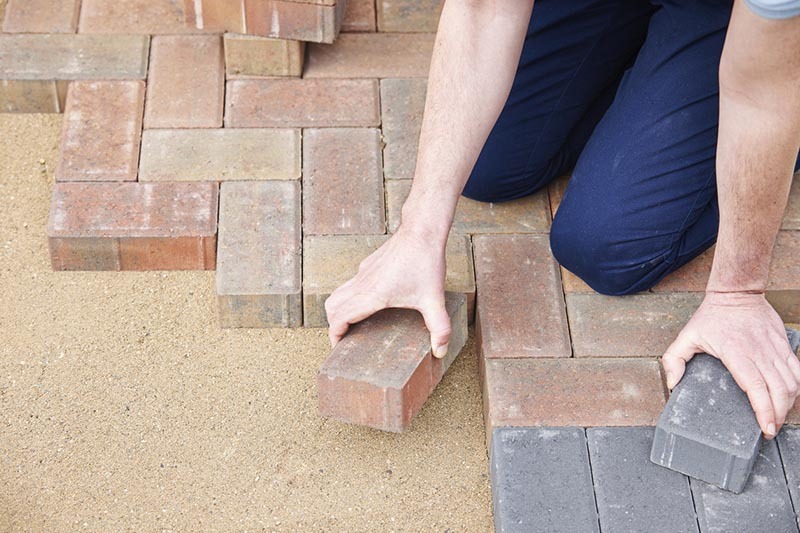 If you have, for example, a paver patio, unfixed drainage can lead to unstable soil beneath your patio. This is when you can start to see cracks and dips in your patios, walkways and driveways. Much more worrying for homeowners, though, would be the possible foundation damage. Water can erode the cement your home rests on, and any homeowner knows that foundation repairs can be extremely costly. By looking out for signs of problems, you may halt problems before they become enormous. Johnson’s Landscaping has done several projects in my yard over the time we’ve been here, including digging gardens, installing flagstone walkways and field stone retaining walls, hedge trimming, and tree removal. Most recently, they replaced some underground drainage that had become clogged with roots over the years. As usual, they did an excellent job. They left my property neat and in excellent condition. Thanks! Anne C.
How Can I Find Out if I Need a Drainage System? There are a few ways you can look for issues that indicate drainage problems. 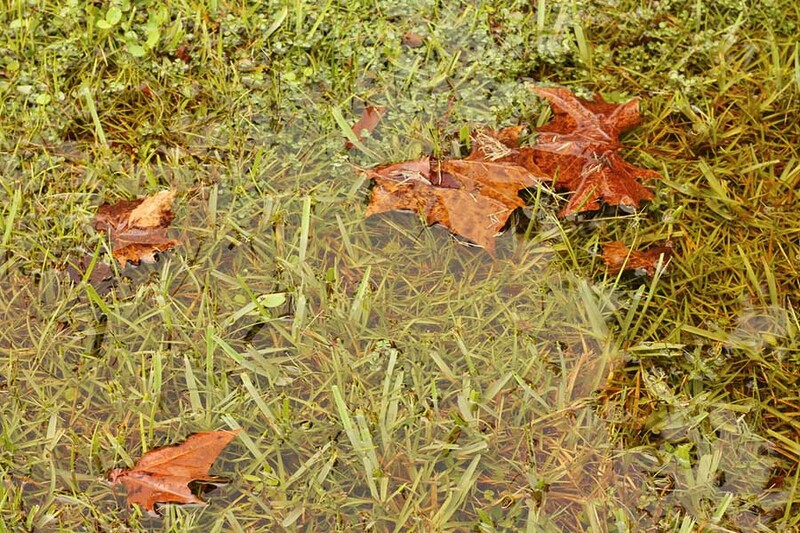 A soggy yard that never seems to dry out can be a sign of large problems. Puddles that stick around for days and patches that are always spongey mean the want isn’t leaving your yard like it should. If water is collecting near downspouts, you may have very large issues to deal with. Since spouts put out water near your home, you may have an improperly graded yard. Our landscape designers and our courteous, skilled crews know you have a unique vision for your outdoor space. We want to make it come true. Our five-step process ensures that you get exactly the outdoor landscape you want. The unique system creates a collaborative environment where your voice is heard. 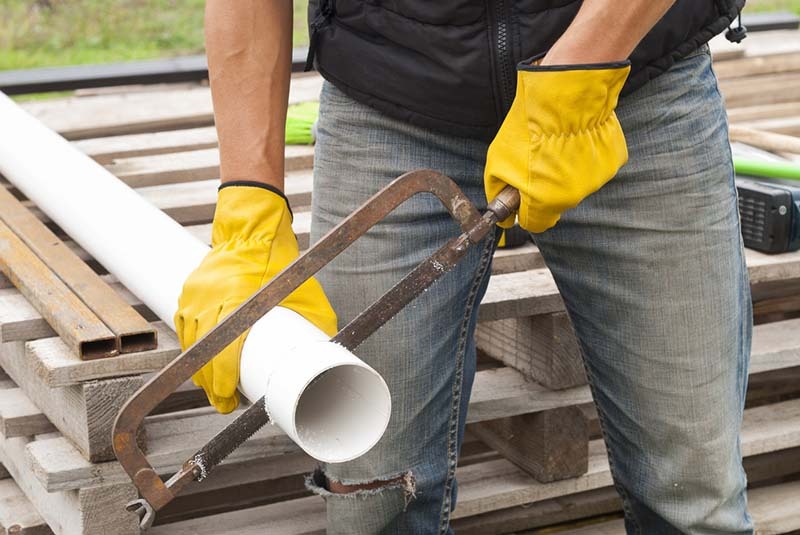 You connect with our drainage experts, who can take a look at the extent of your drainage problems and talk with you about the scope of work ahead. Receive your custom proposal. 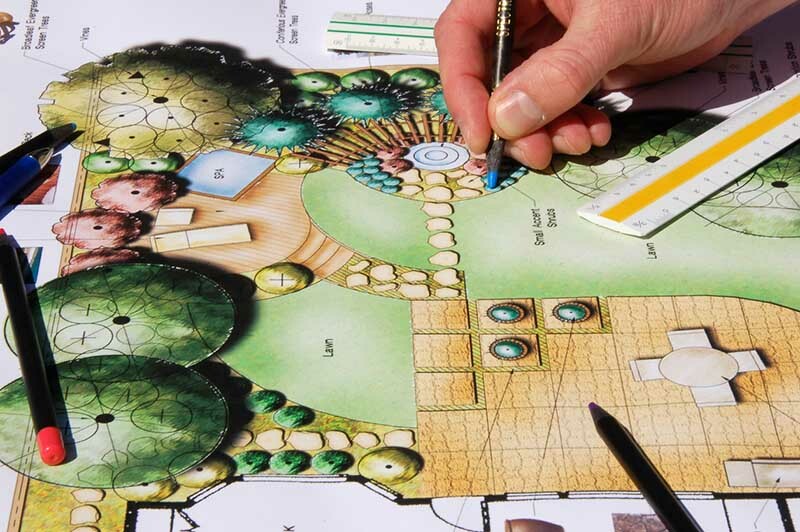 Our expert landscape designer will dig deep into your ideas and offer suggestions to make Our designer takes your concerns and ideas and draws up a comprehensive plan for tackling your drainage problems. 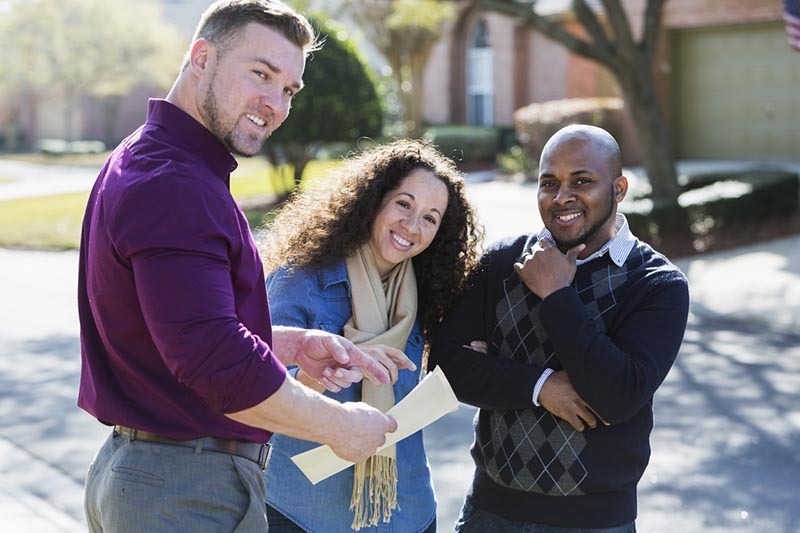 With a plan in hand, it’s your turn to consider your needs and budget and adjust accordingly. Our master craftsmen build your drainage system. Their decades of experience make this process as painless as possible. After installation, it’s time to review the project and make sure it’s working as needed. I had a water drainage problem. The project addressed the need while also enhancing the beauty with an imaginative design. I’m very pleased. Bunny K.
The following is a list of common issues and how we can help you to resolve them. Do you live in an area that has clay soil? If so, both you and your neighbors may suffer from drainage problems. Clay soil retains water better than silt or sandy soils because it’s harder and less porous. When homes get built, they get graded to allow surface water to drain away. The water gets directed to a curb or stormwater drain. If you’re seeing surface water, there could be a problem with the system. There are two options for surface drainage in your yard. 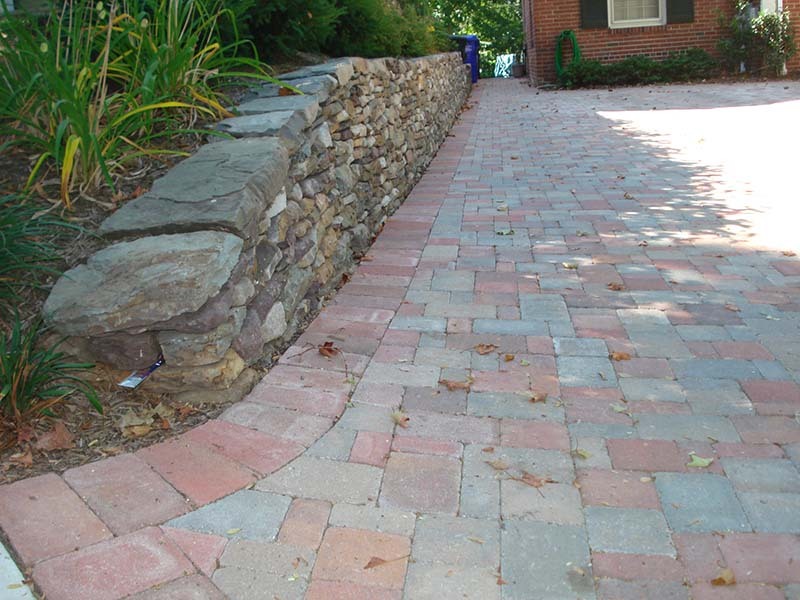 The first is to change the gradient of your yard away from the home’s foundation, correcting the too-flat grading. 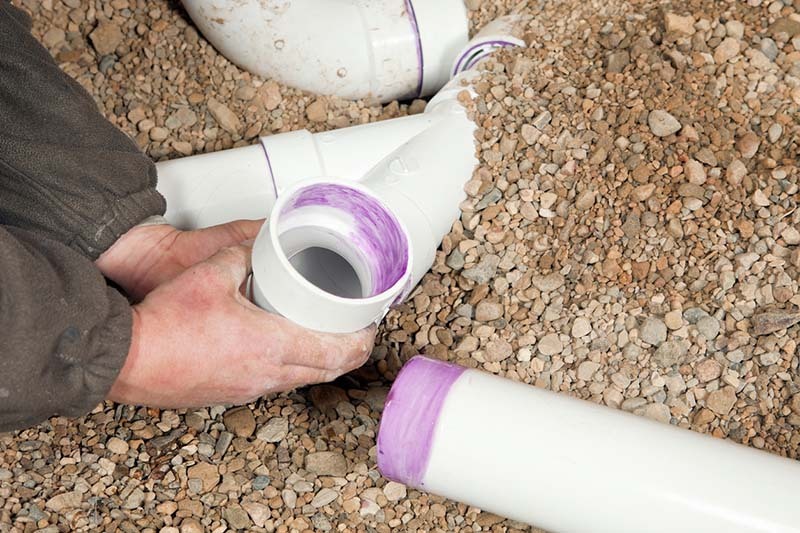 And, the second is to use an underground drainage solution. This option involves creating a large underground “soakaway.” That’s where water filters down at a slow pace. Is the issue at your yard down to a high water table? Perhaps the most common route to resolve it is by raising the ground level! Another possible solution is to let nature give you a helping hand. We can add plants that love to absorb water, giving your ground a natural protection from being inundated with water. Is the clay situation quite bad in your neighborhood? If so, gradient drainage systems aren’t ideal because of the cost. A common solution is to opt for an underground drainage system. In layman’s terms, this solution involves digging a trench to create a network of underground pipes. Those pipes can then move water away from your yard and into a stormwater drain. Give Johnson’s Landscaping Service Inc. a call to diagnose your yard drainage problems. We can then give you some options to resolve them and make your yard drier for longer!